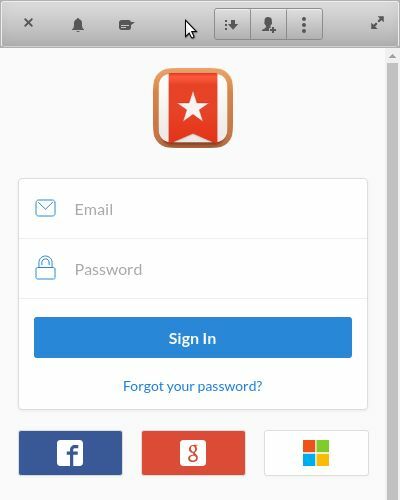 Wunderlist is a one of the best to-do and task management service from 6 Wunderkinder GmbH but now Microsoft Corporation. It is available to all platforms but missing in linux. For linux users, you need to use the Web version to access its service. 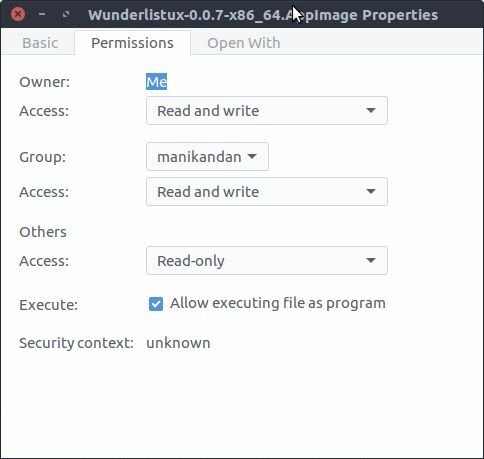 WunderlistUX is a new unofficial app for linux platform from the developer Edipo Vinicius da Silva. It is just an Electron wrapper around the official web app. It gives native feeling in your linux OS.It comes with native Elementary OS theme, Ambiance theme , Arc theme and Adwaita theme support. You can change it via the settings panel. For linux, WunderlistUX is available as a .AppImage format. Go to WunderlistUX download page and download the .AppImage file for the latest version of WunderlistUX. The default download folder is Home->Downloads in ubuntu. Here the downloaded file name is Wunderlistux-0.0.7-x86_64.AppImage. Right click on the file and select Properties.Then go to the Permissions tab and check the Allow executing files as program option. Open your terminal app and type the below code and hit enter. Then click the yes button. It will open the WunderlistUX. 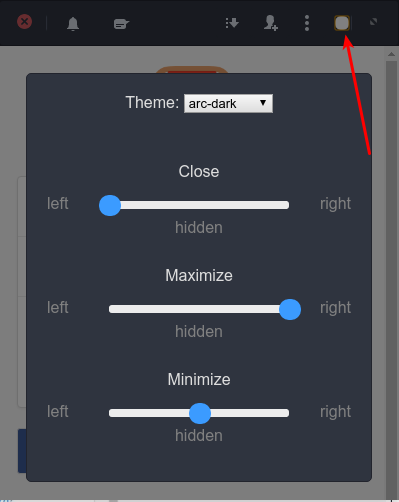 You can change its theme by clicking the secret top right menu.